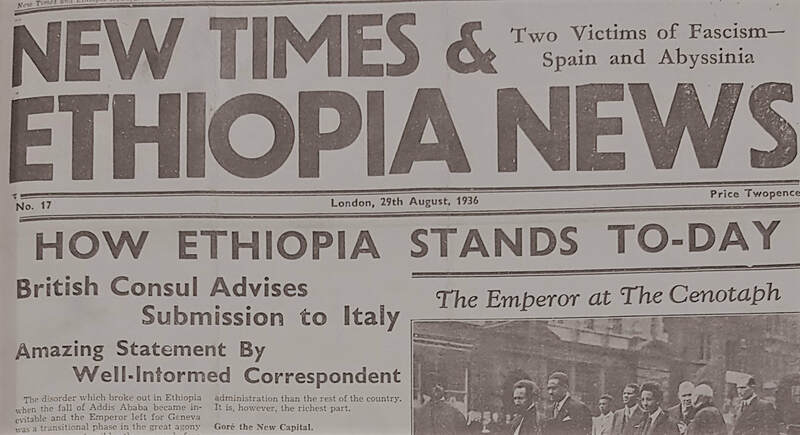 The invasion of Ethiopia by fascist Italy was greeted with trepidation and outrage by peoples of African descent across the world. The Ethiopian cause concentrated existing struggles against colonialism and racism both on the African continent and in the Diaspora - the Caribbean, Europe, and North America especially. In fact, a resurgent Pan-Africanism grew under the banner of Ethiopia, calling for the political unity of all peoples of African descent, regardless of nationality, creed or language. 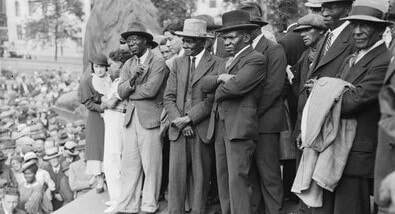 Due to its existence as an imperial centre, Britain was an especially important site for the catalysing of Pan-Africanism as workers, intellectuals and activists gathered in its major conurbations from the Caribbean, the continent and wider afield. Why and how did the Ethiopian cause galvanise a sense of unity and shared fate amongst Black peoples ? Investigate the importance of Ethiopia to a group of prominent African and Caribbean activists and intellectuals. 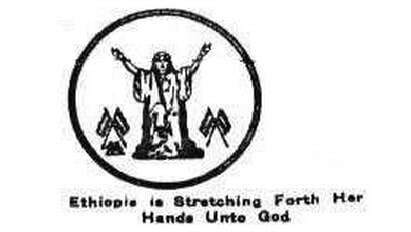 Investigate the growing commitment to Ethiopia's integrity made by those who followed Garveyism. Investigate letters written by African subjects of the British empire about their commitment to Ethiopian victory.